In Religion: Super Religion. Ed. Jeffrey J. Kripal. 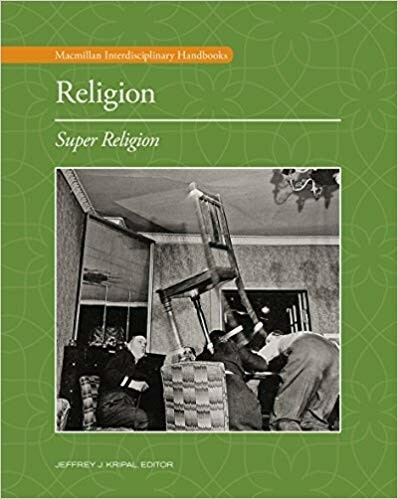 Macmillan Interdisciplinary Handbooks: Religion series. Farmington Hills, MI: Macmillan, 2017. 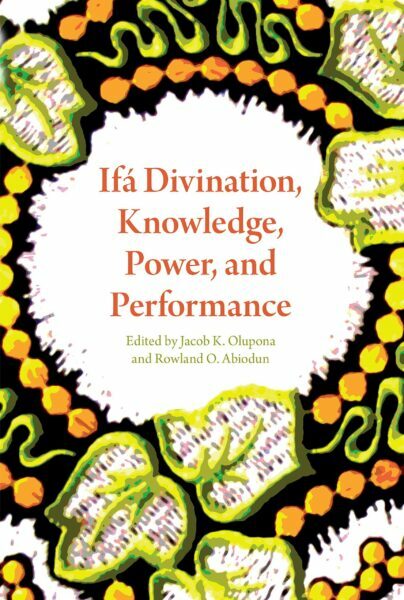 In Ifá Divination, Knowledge, Power, and Performance. Eds. Jacob K. Olupona and Rowland Abiodun. Bloomington: Indiana University Press, 2016. 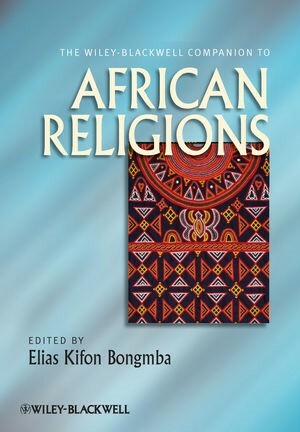 In The Wiley-Blackwell Companion to African Religions, Ed. Elias Kifon Bongmba. Oxford, England: Blackwell Publishers, 2012: 112-126. 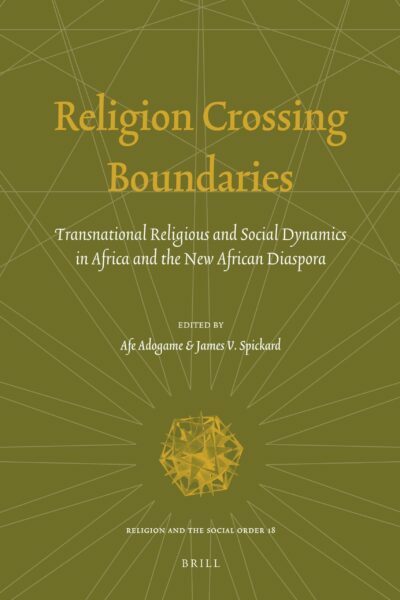 In Religion Crossing Boundaries: Transnational Dynamics in Africa and the New African Diasporic Religions. Ed. A. Adogame and J. Spickard. Religion and Social Order series, Leiden: E.J. Brill, 2010. 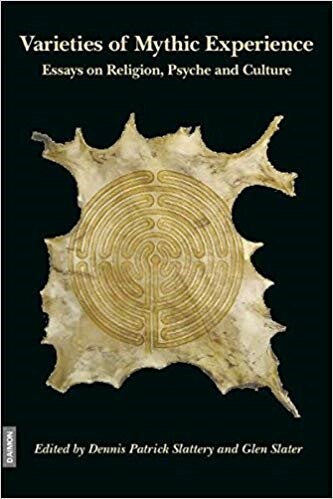 In Varieties of Mythic Experience: Essays on Religion, Psyche and Culture, eds. Dennis Patrick Slattery and Glen Slater, 101-133. Einsiedeln: Daimon Verlag. 2008. 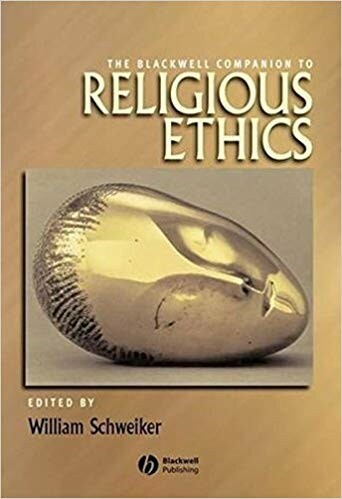 In The Blackwell Companion to Religious Ethics, ed. William Schweiker, Oxford, England: Blackwell Publishers, 2005. 438-447. 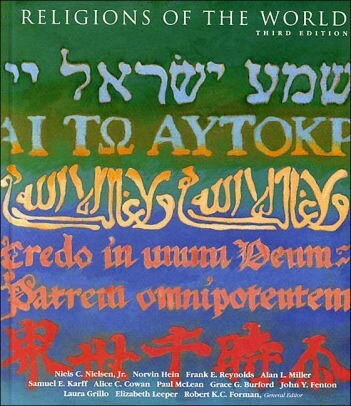 In Religions of the World Third Edition, ed. Niels C. Nielsen, Jr., New York: St. Martin's Press. 1993. 21-45.